We are leading supplier of Calcium Carbonate. We have a Strategic tie up with a Vietnam based company and we market their product which is well known for its whiteness, brightness and consistency. We have been dealing this product for more than 5 years and have a strong network for the same. We are supplying to various industries like Paints, Plastics, Agriculture. The quality of the product is well accepted in the market, also the price is worth for the superior quality. We always have enough stock both in Salem & Tuticorin. We supply various sizes for various applications. 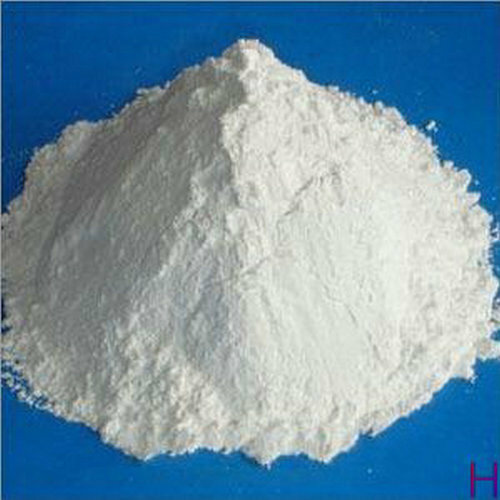 Backed by years of experience of this domain, we provide our customers with the superior quality of Calcium Carbonate. Known for its compositional brightness and whiteness, the offered calcium carbonate is processed by using latest technology. In order to ensure high standards of quality, the offered calcium carbonate is tested on various parameters.